Today, the Touch of Power Blog Tour is stopping by my blog! 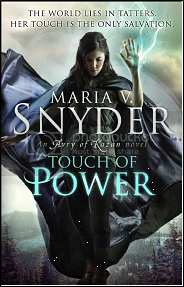 Maria V. Snyder, author of Touch of Power, the first in a brand new series, is stopping by to answer some of my questions! Touch of Power is the first book in your third YA high fantasy series. Urban fantasy/paranormal romance and dystopia are very popular YA genres at the moment, so why high fantasy? Despite the popularity of UF/PR and dystopia, your Study and Glass series have done brilliantly well. Do you see YA high fantasy becoming the next big thing in YA? I hope so. ;> However, I think the key to my success has not been the genre, but the characters. I always focus in my characters first and then the world. And I’ve gotten so many emails from readers who just love my characters and they’re not always talking about my main protagonists, but the minor/side characters like Ari and Janco, Kiki, and Belen. What high fantasy novels and/or authors would you recommend? I really loved Julie Kagawa’s Iron Fey series – she created a number of wonderful characters. One of my favourite authors, Barbara Hambly has a number of fantasy series (they’re older), and I enjoyed them all, but the Darwath Trilogy was my favourite. And I really enjoyed David Eddings, Belgariad series (another older title). 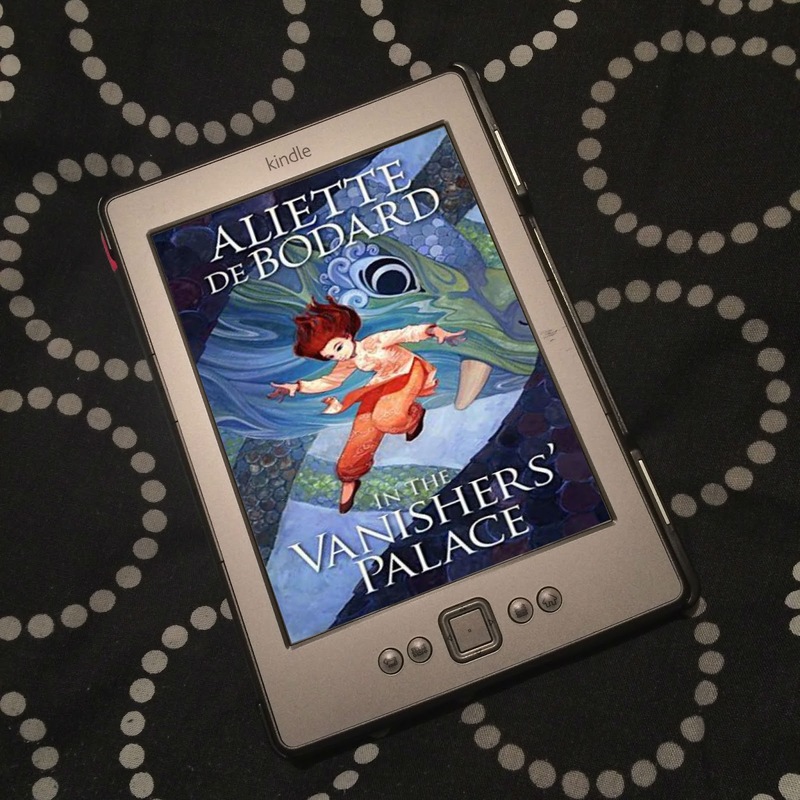 A more recent series would be Naomi Novik’s Temeraire series. You also have a dystopian series with the Insider series. Why do you think YA dystopia has become so popular? 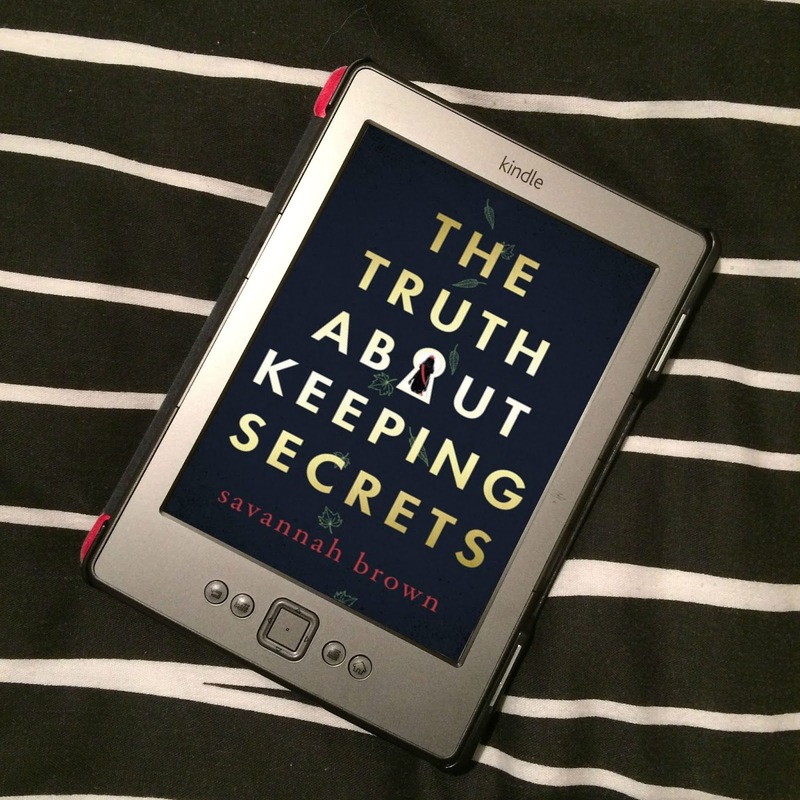 I think there are a number of factors that has fuelled the current trend in YA dystopian. One is the economy, with the news talking non-stop about the economy and natural disasters, a reader can take some comfort that things could be much worse than they are. Also if you think about it, high school is a thinly disguised dystopia—students are subject to dress codes, constantly being watched, and required to attend - the readers of these books might feel a sense of familiarity. And it’s great for escape and entertainment, imaging yourself as the main character as he or she fights against future tyranny. Finally, I think the YA versions, no matter how dark and depressing always have the message of hope. That one person can make a difference and the world can change for the better. 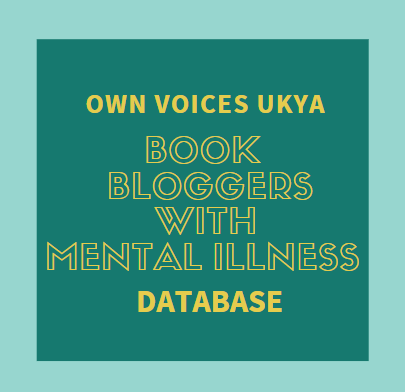 Is YA dystopia a genre you would revisit again? Yes. In fact, I wrote a short story for the YA dystopian love story anthology, Brave New Love, edited by Paula Guran and is being release on 14 February 2012. It’s a fascinating genre and I’m sure I’ll be writing more. Thank you, Maria, for answering my questions! Touch of Power came out on 20th December 2011. Be sure to check out Maria's website. You know, I never thought about the parallels between high school and a dystopian society, but now I can totally see it. In my school, I would have been District 12. Awesome interview. I've been itching for some good high fantasy and yup, the Iron Fey series fed that addiction of mine. I'm gonna have to check Touch of Power out now. Thanks for the rec and the fun interview! And YAY for another David Eddings fan!!!! I loved Touch of Power! I reviewed ita few weeks ago.